I had a hard time getting into this book. In part it was because of the Quaker "thee's and thy's" but also from the mention of concrete sidewalks and Rebecca getting her own groceries from the shelves in 1855. There are records of concrete sidewalks from the 1860's, but 1855 seems a bit early. The first "self serve" grocery store wasn't until 1916. Prior to that time, the shopper gave their list to the clerks and they retrieved the items for the customer. It might not seem like that big of a deal, but it really pulled me out of the story. I had to put the book aside and read a different book before coming back to it. 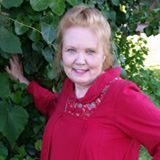 I was able to get into the story when I started into it again. This was also about the point in the book where Clay and Rebecca's stories intersected. I liked how there was an emphasis on how you need to have a personal relationship with God. 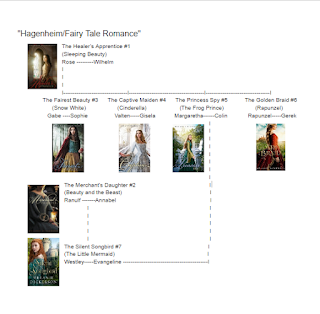 I found the characters to be realistic and I wanted them to find their happily ever afters. I laughed, cried, and got angry over things in the book. 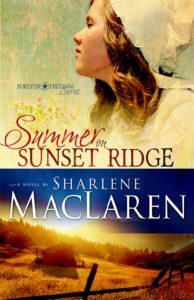 I am looking forward to reading other books in this "Forever Freedom" series. I got a free copy of this book. All thoughts and opinions are my own and voluntarily given. No compensation was received. To avoid a forced marriage as her cousin King Richard's politcial pawn, Evangeline runs away and joins a group of servants going home to Glynval. In order to avoid detection, she pretends to be mute. 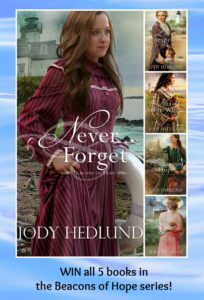 Westley le Wyse feels protective of the new servant girl, but when he learns the truth, will it be the end to their budding relationship? 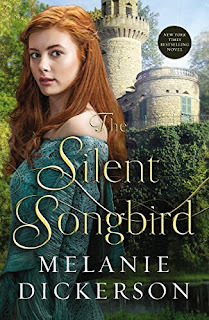 "The Silent Songbird" is the 7th book in Melanie Dickerson's "Hagenheim/Fairy Tale Romance" series, but the 3rd book that deals with the le Wyse family. Of those three, this one is actually 2nd in chronology, though, since we meet their son in "The Princess Spy". I really liked this book. I liked how even though Evangeline didn't know how to do any of the tasks, she threw herself into them without complaining, even when she got hurt. I liked Westley's gentle, caring nature. 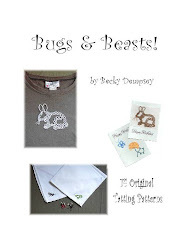 The spiritual thread was woven easily into the story. 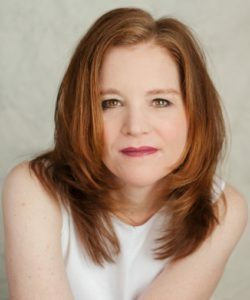 I found it interesting how Melanie Dickerson tied the book into real history with the inclusion of King Richard and his marriage to Anne at the age of 15, the Peasants' Revolt, and the plague. There were several "bad guys" that Evangeline and Westley had to deal with. I was very glad that the interactions with them was not just running away from them through the woods. I found this retelling of "Little Mermaid" to be cute and a good rendition with Evangeline's beautiful singing voice, being "mute", rescuing the "prince" and someone else taking credit for it. I enjoyed being back in Glynval and seeing Ranulf and Annabel again. Book Review: "NIrV Minecrafters Bible"
@Zonderkidz "NIrV Minecrafters Bible" is geared to appeal to 6 - 10 year olds who love Minecraft. On the back cover it says, in part, "Do you ever feel like it's more fun to exist in the computer world than the real one? Is that the only place you can control your destiny? Well, God is the original great world builder, and he gave us the power and the skills we need to make changes in the real world. " I was disappointed that the Bible didn't have any aids or special features. It only has a dictionary and "Great Stories of the Bible" list. I did like the 24 full color pages done in a Minecraft-esque way. These pictures have a title and short summary of that Bible story. They also have a section that says "What to Read" and "What to Do". This section ties the Bible story into something they could do in Minecraft. 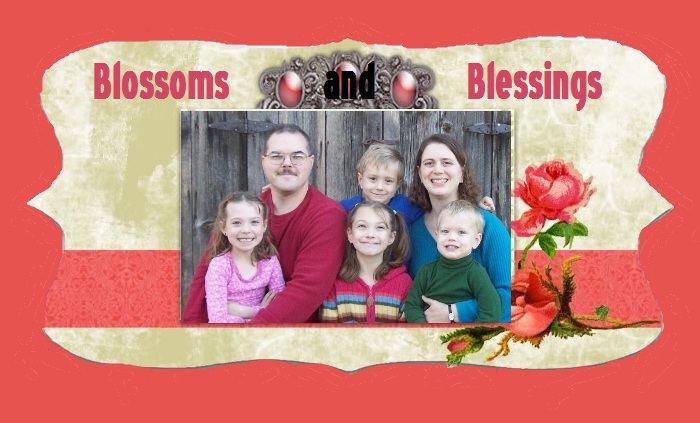 I liked how it got them actively involved in the Bible by using something they really enjoy. 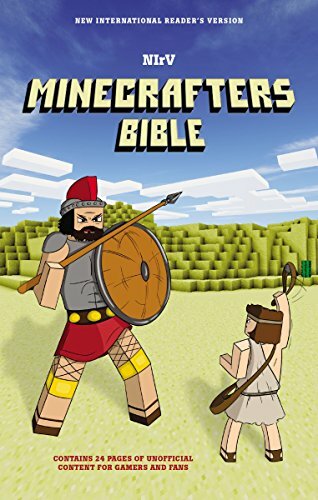 This Bible is not an official Minecraft product and is not affiliated with Mojang. I received a free copy of this Bible. All opinions and thoughts are my own and voluntarily given. No compensation was received. 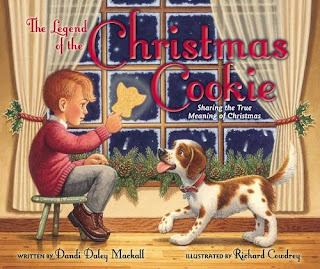 "The Legend of the Christmas Cookie: Sharing the True Meaning of Christmas" tells the story of how Jack helps his mother make cookies for the needy. As they work, Jack's mother tells him about the first Christmas cookies and how they were used to tell the gospel message to people who could not read. This is a lovely book. The pictures are bright and colorful and fill almost the entire two-page spread. With it's large size, this book is perfect for cuddling up on the couch and reading together with the special little person in your life. 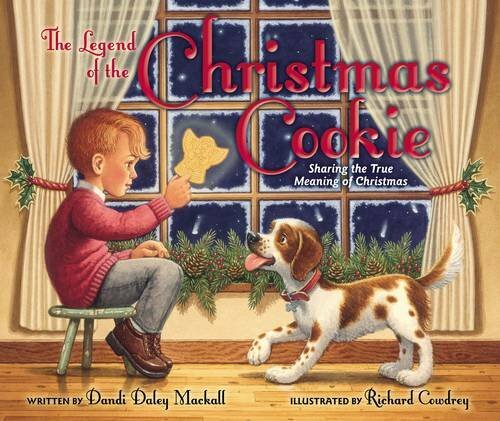 I enjoyed the story and learning about the origin of the Christmas cookie. There was also a more subtle message to the story of looking out for those less fortunate than you and sharing what you have. This story (according to the description) takes place during the Depression, but other than one picture where Jack's mom's dress for church is "old fashioned", I didn't feel like it had a specific era and could easily be contemporary and would be relevant to today's children. This book appears to possibly a republication of a book called "The Gift of the Christmas Cookie: Sharing the True Meaning of Jesus' Birth" as the description sounds exactly like this book (Same author and illustrator as well). This was a quick read and flowed really smoothly. I thought it was interesting how we only followed Mark's point of view as normally if there is only one point of view, it is the heroine. I liked the change in Jasmine after she came to know the Lord. 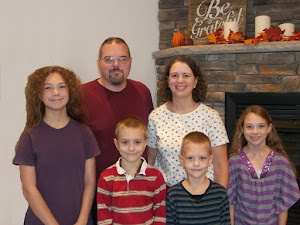 Jasmine and Mark both had things that they had to work through and deal with from their pasts and I liked how Rachel Good used the Bible to show how they needed to deal with their issues. 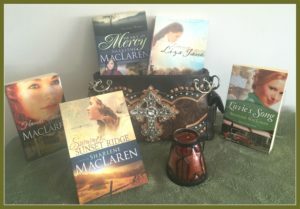 There were moments that made me cry in this book and others that made me smile. This is a good reminder to do "unto the least of these" as you may "entertain angels unaware". 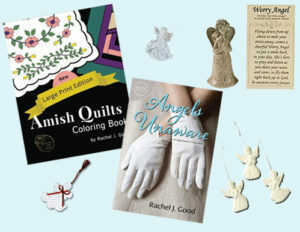 I look forward to reading more books by Rachel Good. Jan 16: 32 with freezing rain starting at noon. The kids got out of school an hour early. Interestingly, the most used yarn so far is for the 35-39 degree range. 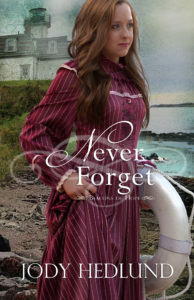 "Never Forget" is the fifth book in the "Beacons of Hope" series. I did not read any of the other books and didn't feel like I was missing anything. I don't know if any of the characters were introduced in any of the previous books, although by reading the book description, I think that Nathaniel must have at least a small role in the fourth book. I think I'd like to go back and read the earlier books in the series. Abbie is strong and tough, but also scared and alone. 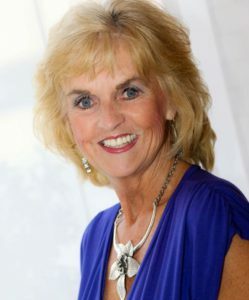 I liked watching her fall in love with Nathaniel is not a very likeable fellow when we first meet him and it was encouraging to see his transformation into a man of God who desires to do what is honorable. While Abbie and Nathaniel kiss quite passionately, they do not go further than that physically. 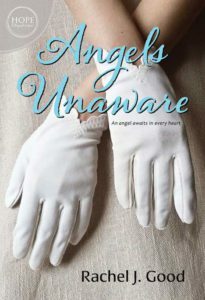 This book had twists I did not expect and kept me wanting to keep reading and to not want to put it down.